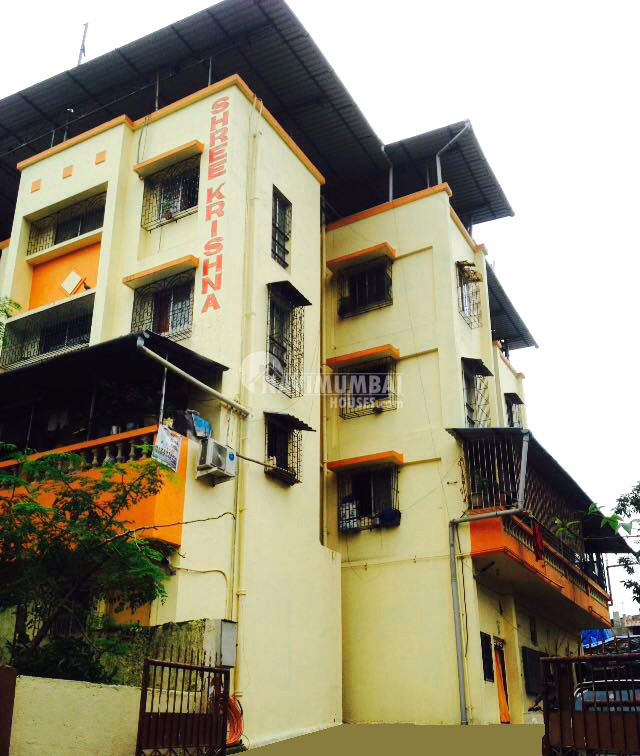 It is a 1bhk flat available for sale in superb locality in Navi Mumbai. Well ventilated east facing. Good natural light. 24 hours water, Near Ram temple and Belapur lake. its well connected and all the basic amenities are available.